I had an El Paso layover this October and was so excited because I have been absolutely itching to get out to White Sands National Park. It's about an hour and a half drive from the El Paso airport, so me and my good friend Nyri decided to rent a car and have ourselves a little adventure. It was an adventure to say the least because we actually ended up getting into a little hit and run accident which was insane! We were fine and it was really minor and decided to still stick to our adventure and go play in the sand. Here are my favorite images from our adventure out there. My only advice is to bring sunglasses and get ice cream & a cool match from the gift shop on the way out. If y'all can ever get out there you absolutely have to! Our time there was so great. We did a lot of dancing and running around (which are my favorite things). 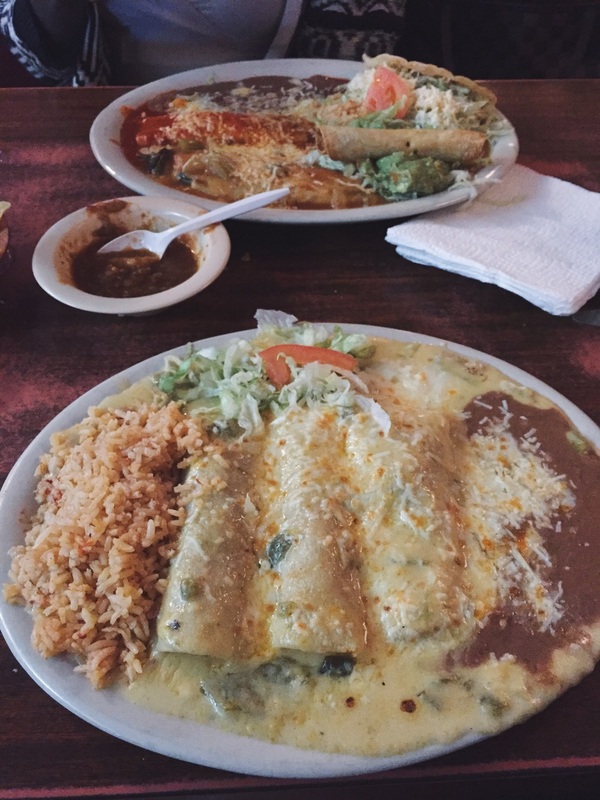 Want to end this photo diary post with El Paso's hidden secret. Her name is Kikki's and she will steal your entire Mexican food lovin' heart!!! 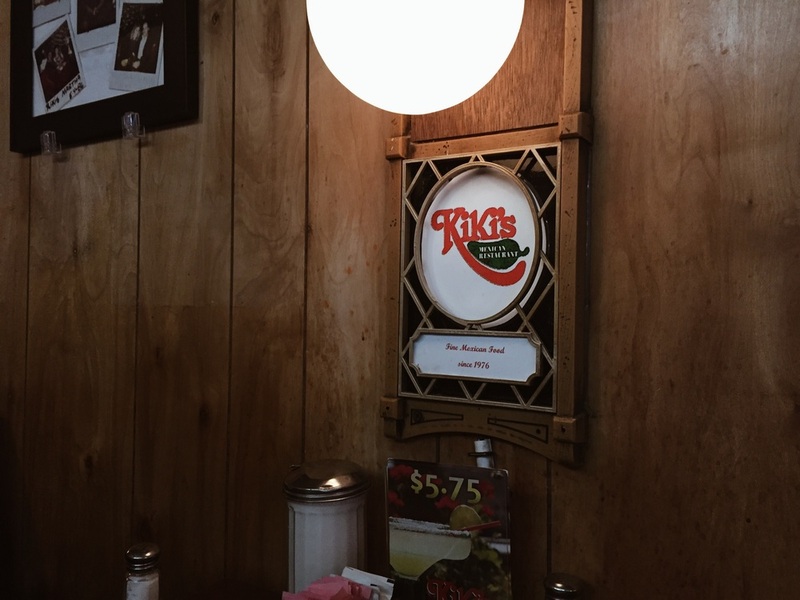 Kikki's was a Mom & Pop's restaurant someone recomened to us. It was recently featured on the food network channel so we had to go see why. And boy did we. Love you Kikki's!! If you are ever in the area or passing though; YOU HAVE TO STOP!